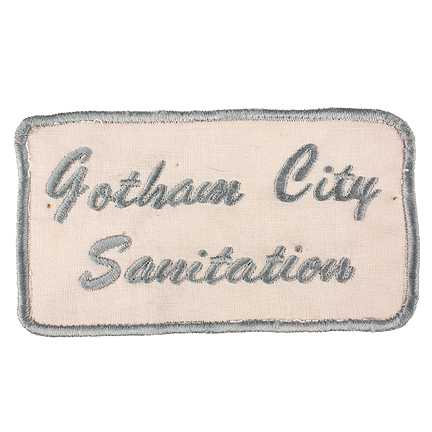 These Gotham City Sanitation patches were utilized in the original 1960’s Batman television series, starring Adam West. 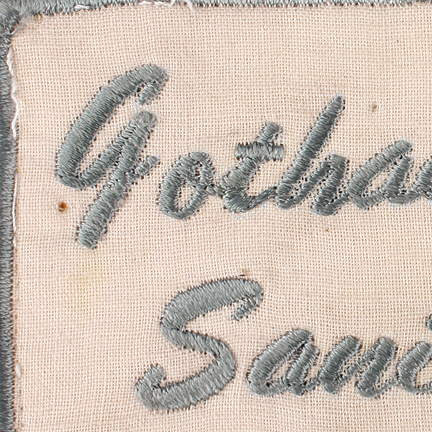 The patch was custom made for use in the series and was most likely removed from the original garment before the garment was put back into the wardrobe department. 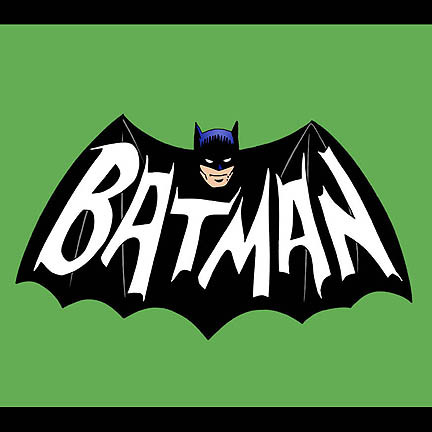 The ABC TV series ran from 1966-1968 with 120 episodes in 3 Seasons. 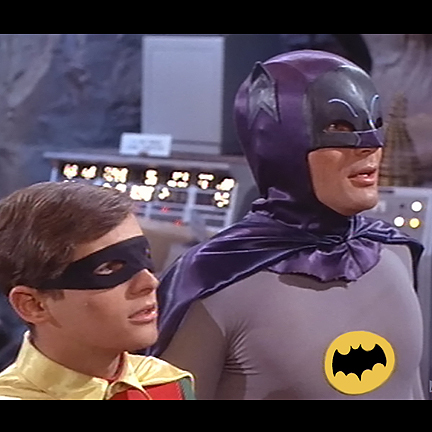 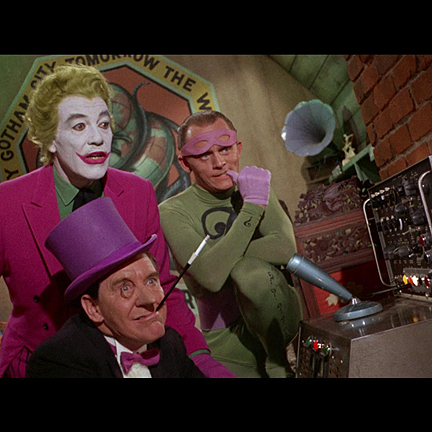 It starred a slew of notable actors in addition to Mr. West, including Burt Ward as Robin, Cesar Romero, Burgess Meredith, Eartha Kitt, Frank Gorshin, and Vincent Price. 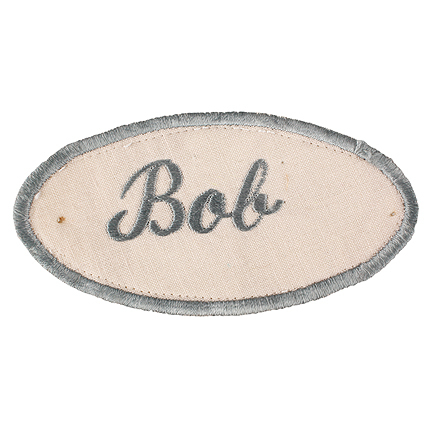 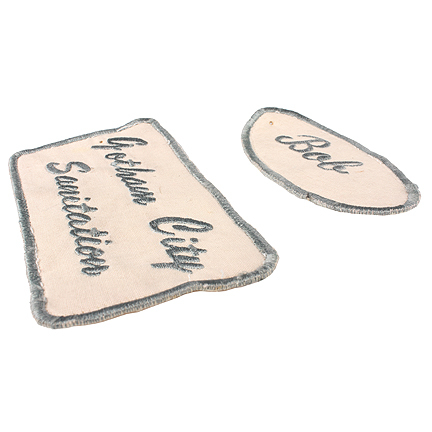 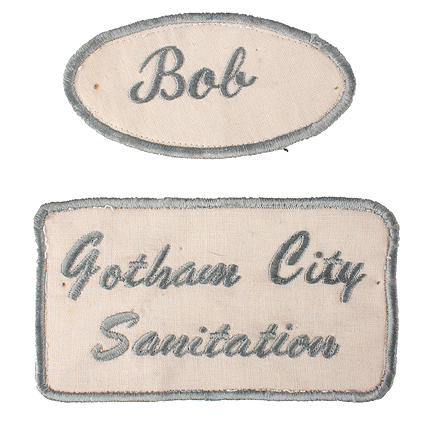 The patches are constructed out of a white cotton and light blue thread, which read GOTHAM CITY SANITATION and BOB. 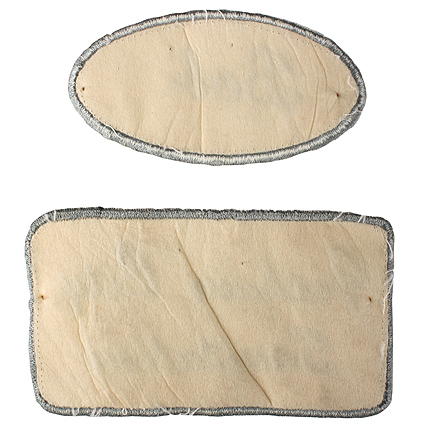 These patches are in good screen used condition and is accompanied by a letter of authenticity.